Is the Mango season came to an end? Am I lagging in posting this post? Hmmm, that doesn’t matter when it comes to a yummy dish. Right? 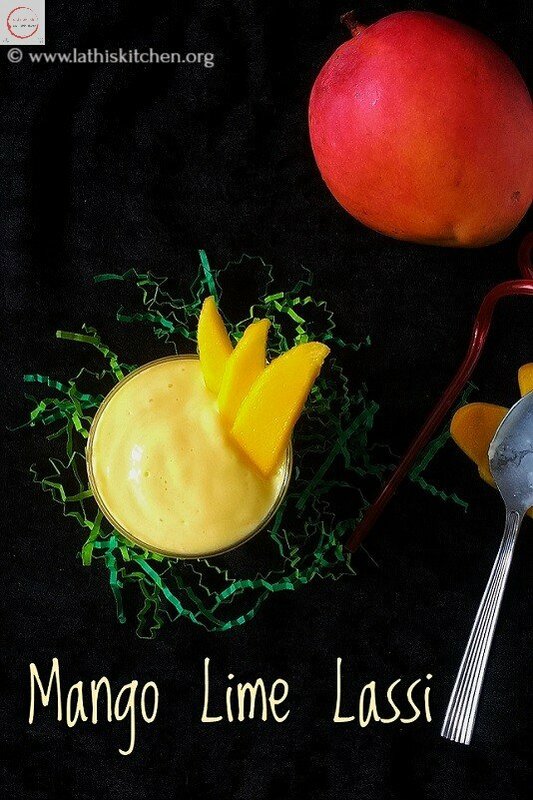 Do you want to preserve your favorite mango, so you can enjoy even when the season goes off? Then try this easy homemade mango jam. So you can enjoy the taste of mango whenever you want. Jam is a form of preserving fruits , so one can relish it even if the season of that particular fruit is over. Jam is loved by all ages of people and there are variety of jams or fruit preserves. Every household will store jams to whip up breakfast in busy mornings or to pack lunch for kids. If we have jam ready, we can make quick , interesting, kid friendly breakfast. For me personally ,I pack sandwiches for my daughter’s lunch box mostly. So I have to think about the different filling. For the initial days I used to buy jam from stores. But I was concerned about the sugar level and preservatives they add in the store bought jams. So I decided to make it in home. Earlier I made Apple Jam ( Will post later). This time I had some mangoes and thought of making Mango Jam. I packed it in sandwiches for my daughter’s lunch box. She loved it . The jam stays good for more than two weeks if stored properly. Store it in air tight container in refrigerator. Use only fresh dry spoon. Once you start making this homemade jam, I’m sure you will never buy from store again. In a wide pan, take grated mango. Saute’ for two minutes. Then add sugar and salt. The sugar melts and become little watery. Switch off. Cool it completely before storing. In a wide pan, take grated mango. Saute' for two minutes. I used half ripen mango here. So I was able to grate it. If you are using fully ripen mango, just puree it. Adjust sugar depending on the sweetness of mango. Always remember to use fresh dry spoon. Wow… Looks so yummy. 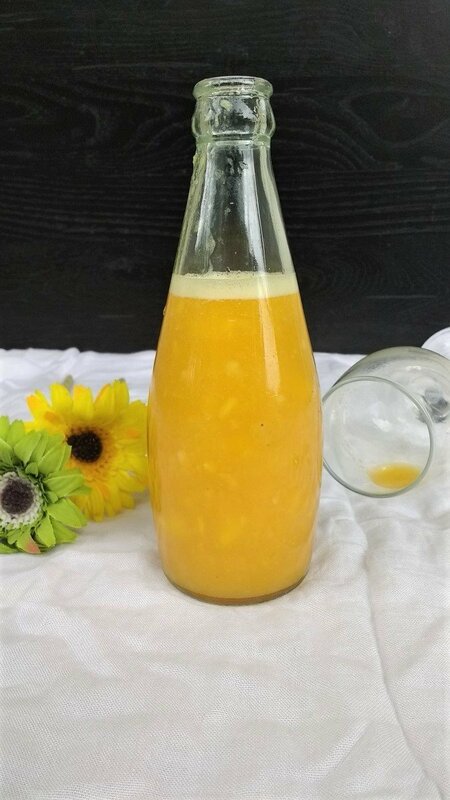 Mango recipes are my all time favourite. Homemade jams are the best! Your mango jam looks yummy! Thank you dear 😊..kids loved it..
Lathiya, I love the color of that jam and I can tell that it must be so yummy too.